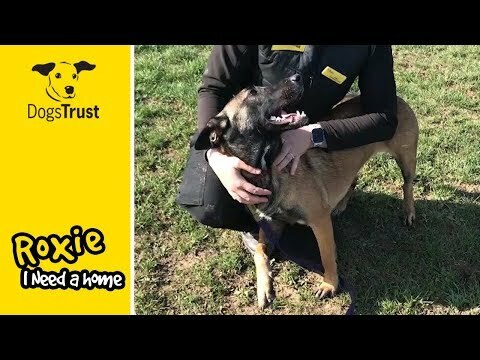 Active girl Roxie loves her walks looking for a home who can give her lots of stimulation and have a secure private garden for her to explore. She is unsure with being handled and with unfamiliar surroundings so will need patient owners who can help build her confidence. One-year-old Roxie is a lively girl after a home who can keep up with her energy levels. With owners with experience or knowledge of the breed she is sure to thrive and blossom into a wonderful companion. Roxy will need her family around all the time at first as she is worried about being left. Roxie needs an adult only home with minimal visitors and must be the only pet in the home. She would like her new family to visit her multiple times to get to know her before she goes home. Thank you for your interest in Roxie, who is based at Basildon. Please note this is not a reservation on this dog. To start the rehoming process you will need to go to a rehoming centre for a quick chat. Please find information below about what to expect during the rehoming process. We hope to see you soon.